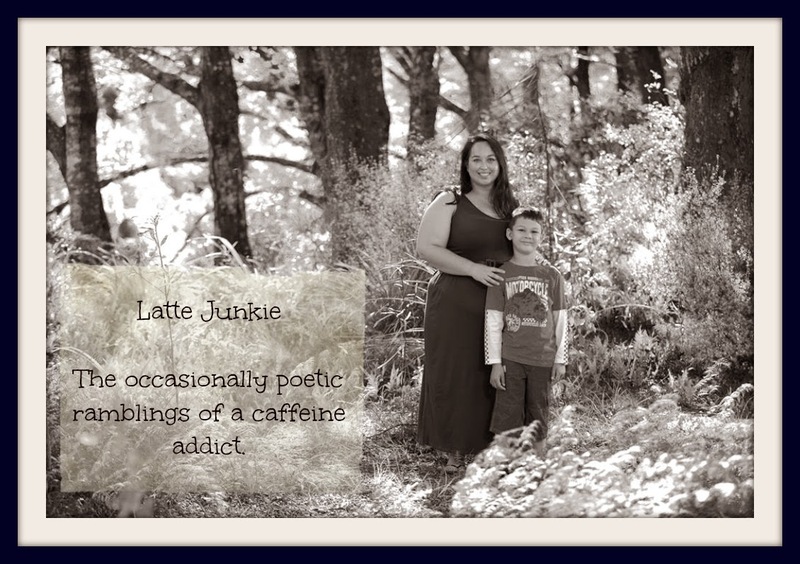 Latte Junkie: An "i forgot to post" post. An "i forgot to post" post. Vomiting in a packed elevator. Running into the living room after a shower to grab knickers/jeans/clean clothing and realise someone is on skype. Falling down the up escalator. All I can say is thank Hippocrates for anxiety meds or I would have been up all night worrying about this! What random/irrational fears have popped up in your life recently? My worst nightmare is being trapped in a toilet cubicle and the lock breaking - the type that you can't crawl out from underneath, pry the door open or break out of on your own. Aaarrrggghhhh! Oh no, I think the naked skype call is the worst on the list. If it's a family member then not so bad. Lately I've been walking very carefully, I am so paranoid about slipping over, winter floors can be dangerous! LOL! Oh, the nakes skype thing! Lately I am worried that I will accidentally dial someone on my phone during a really bad momma moments. Or that my son will take photos or video of me with his little kid digital camera while I am in the shower.